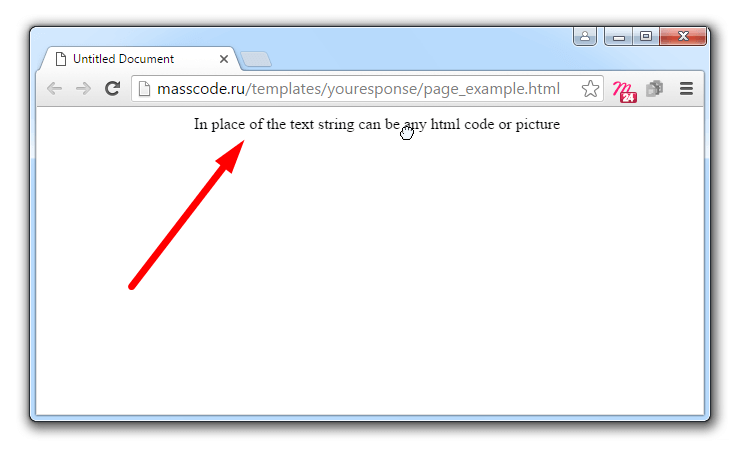 The content can be any web page element - a simple text, images, tables, form elements, etc. 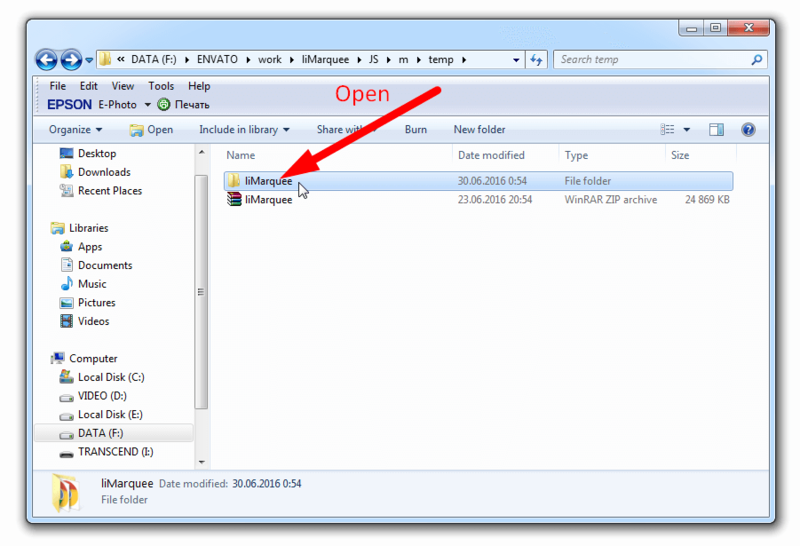 Unzip "liMarquee" (use "WinRAR" program, or other). 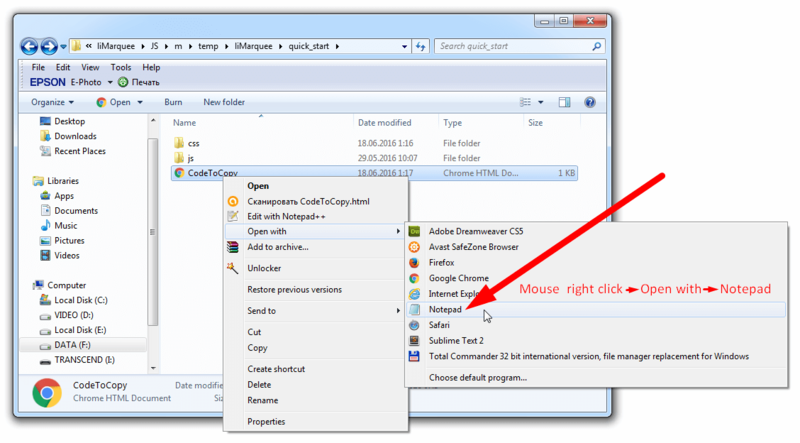 Go to the folder "quick_start". 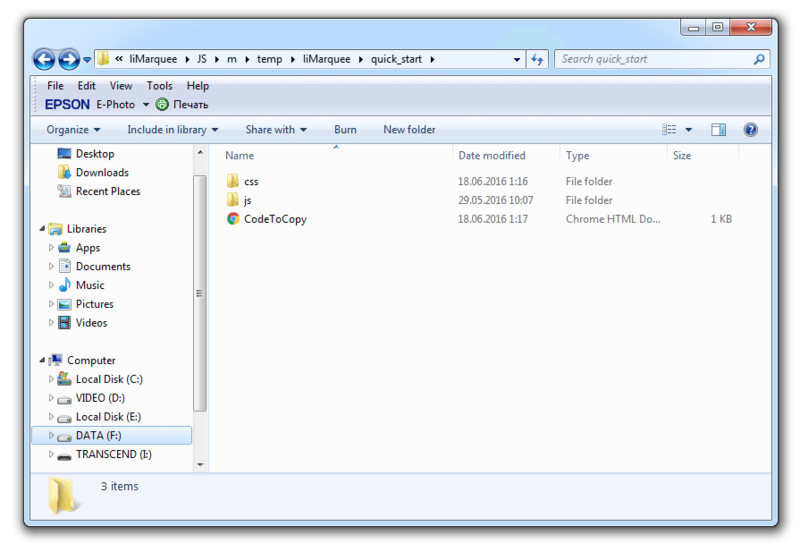 In this folder you will find a file "CodeToCopy.html", folder "js" and the folder "css". 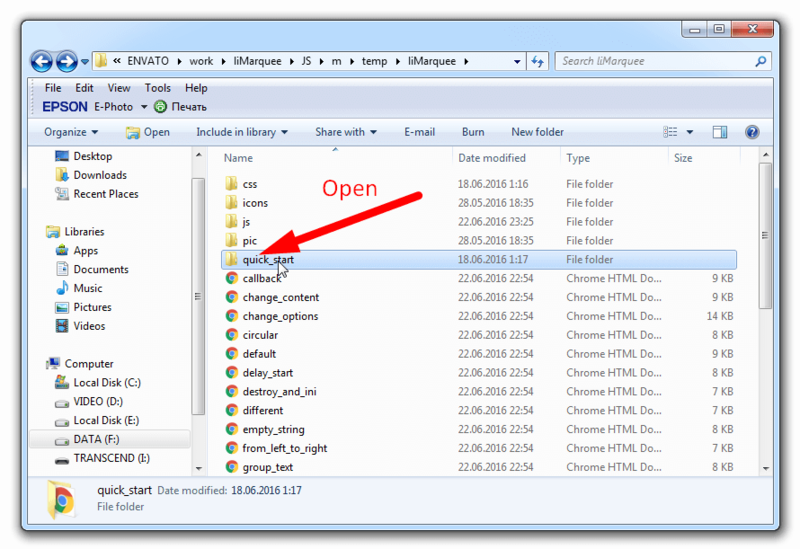 Copy the folders "js" and "css" into folder with your site. If you already have such folders, copy only the contents of these both folders. 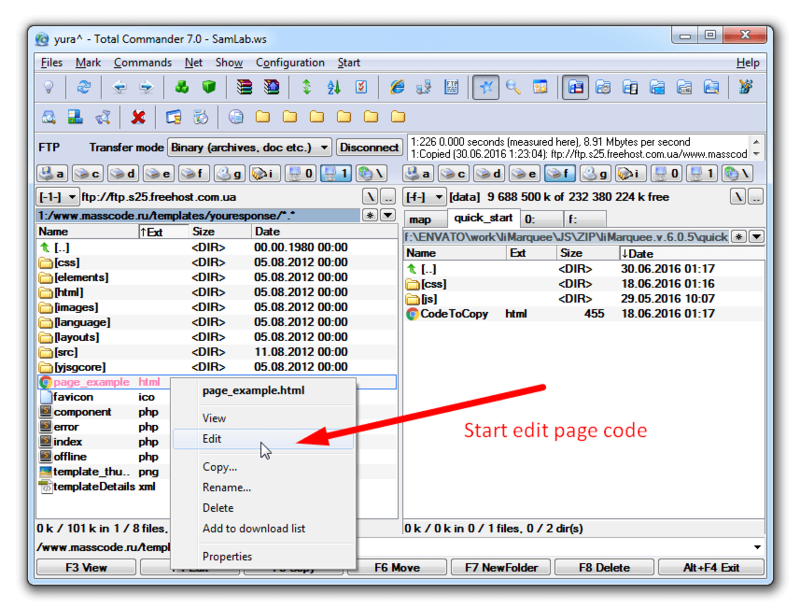 Open the file "CodeToCopy.html" in any editor. And copy its contents to the clipboard. 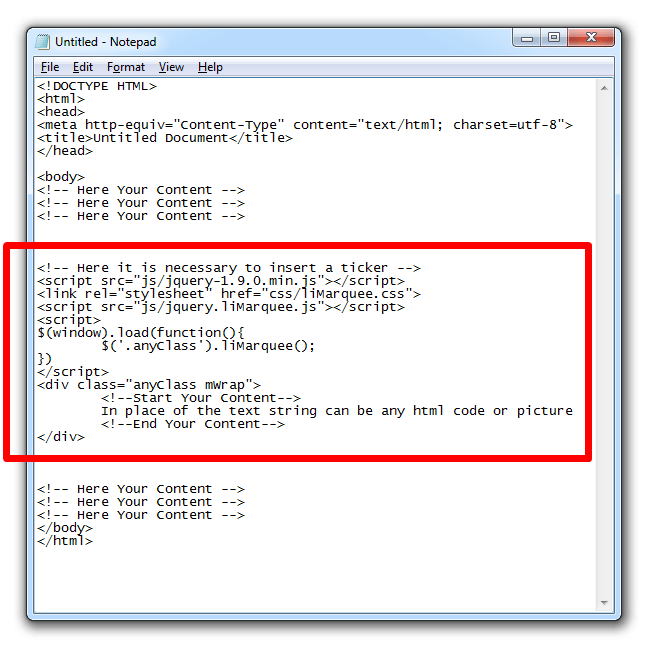 Paste this contents into the code of your page, in the place where a moving text should be. If you have copied the files of scripts and styles into other folders, don't forget to change the path to them in code of including these files. 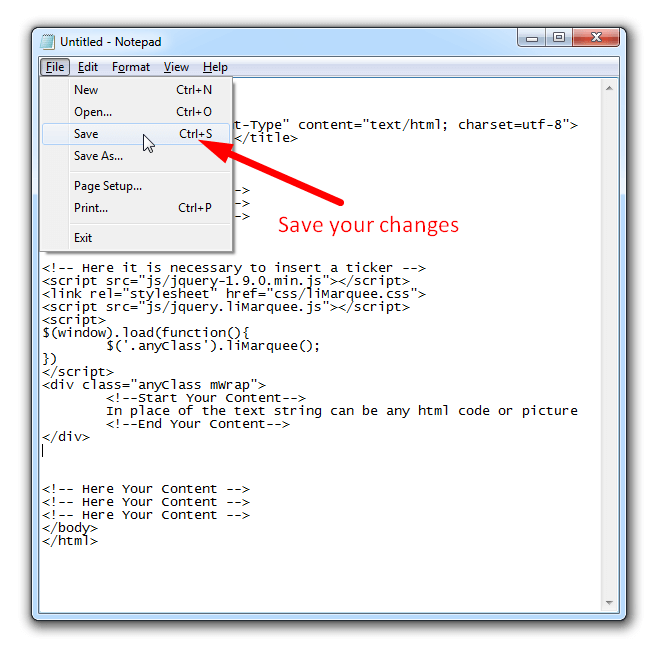 Save the changes in your file. width "auto" String, Number Sets width of the Marquee. It may take the values: any positive number or "auto"
height "auto" String, Number Sets height of the Marquee. It may take the values: "left", "right", "up", "down"
circular false Boolean Creates the effect of an infinite line. 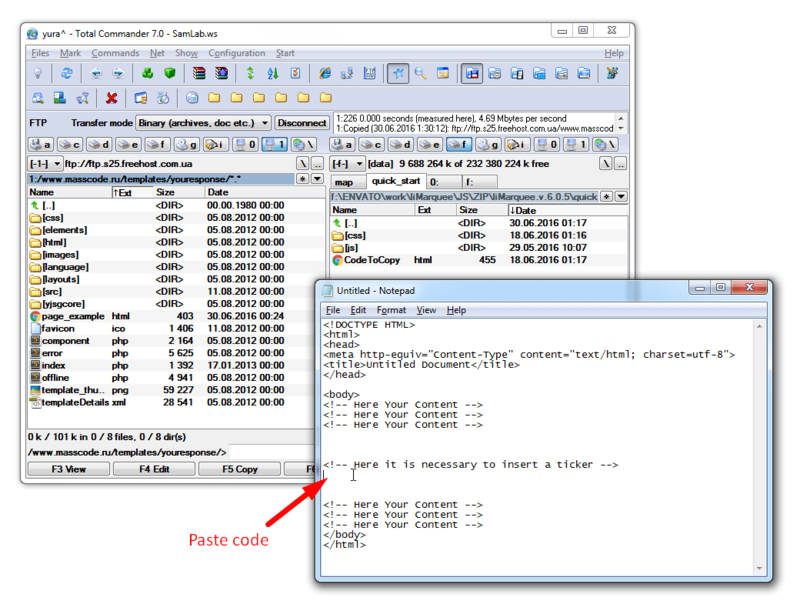 xml false Boolean, String Path to XML file. 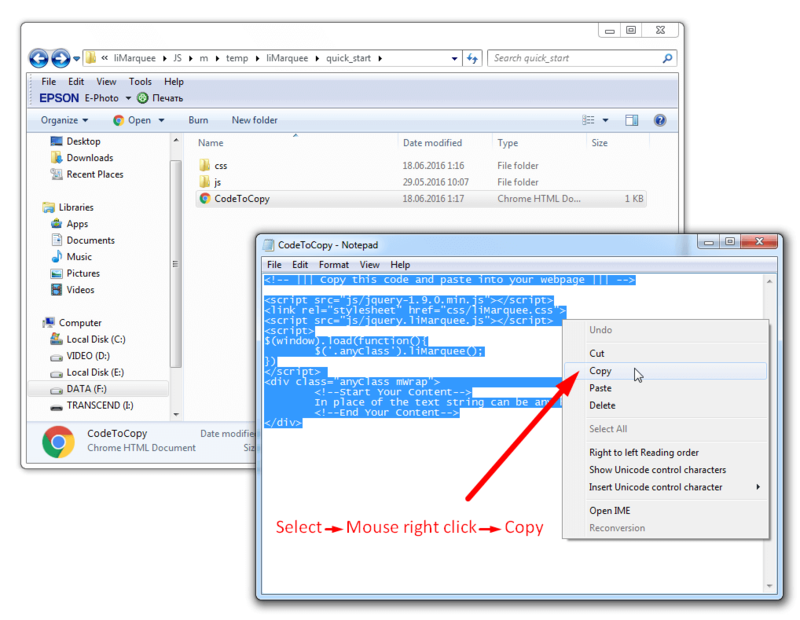 Imports an external XML file with content, and downloads the content in Marquee. - 27/10/2017 Now, when the "left"/"right" and "top"/"bottom" parameters are changed, the scrolling line is not reloaded. - 27/10/2017 Now, when the "scrollAmount" and "scrollDelay" parameters are changed, the scrolling line is not reloaded. - 27/08/2016 All parameters can be transmitted via data attributes. Attributes date have A higher priority. - 02/08/2016 Added a very important update. Now the marquee will stop at an inactive browser tab and thus frees up CPU resources. - 28/07/2016 Added support for jQuery 3.x.x library. 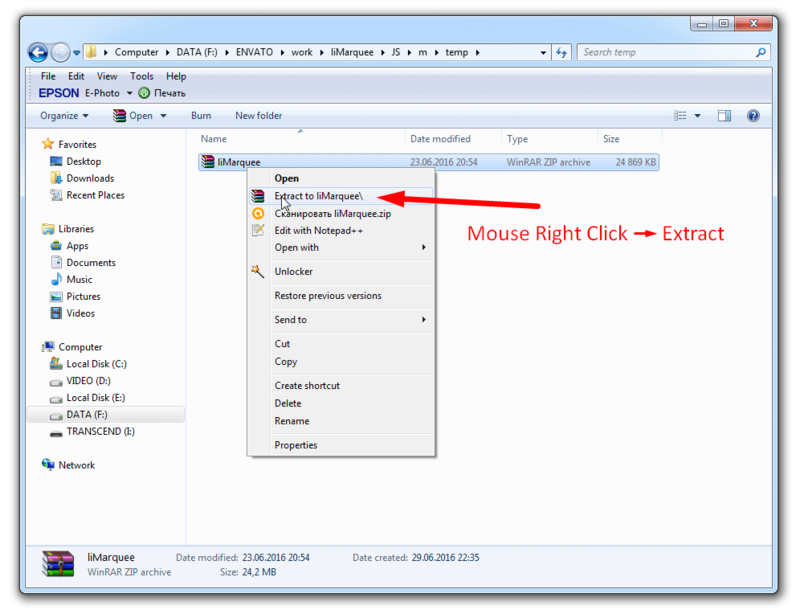 - 28/07/2016 Added the function of distinguish events "scroll" from the event "drag" in touch devices. - 30/06/2016 Added section "Quick Start" in documentation. - 28/05/2016 Simplified structure of the HTML code. Now is enough wrap the content by only one element. See example. Attention! 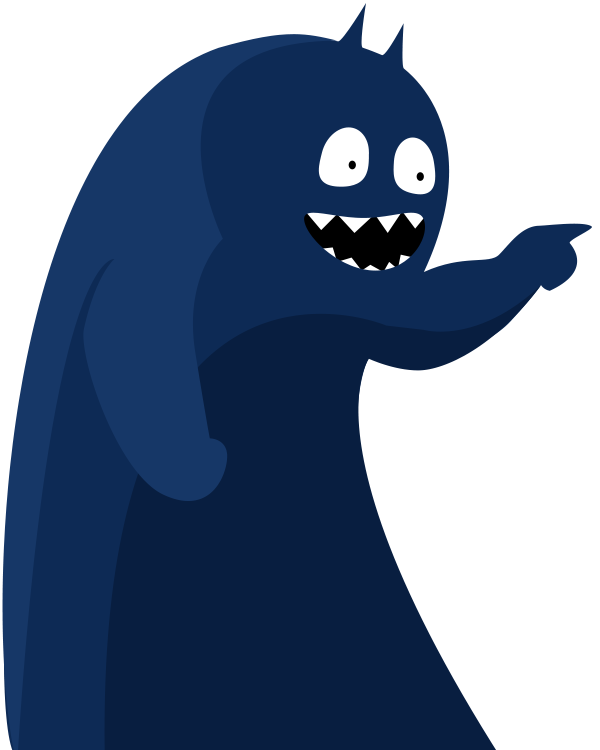 Those who are using earlier versions, you can to not change the HTML code! 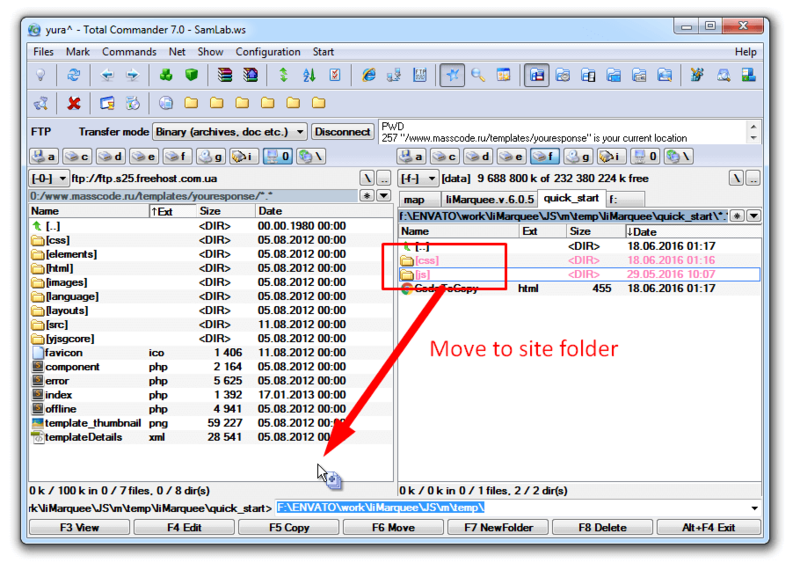 - 28/05/2016 Simplified file structure See guide. - 28/05/2016 Added the ability to post on the page at the same time vertical and horizontal ticker See guide.